We are a family-owned and family-oriented funeral home. At Hager & Cundiff Funeral Home, taking care of your family is not just our job—it’s our desire and responsibility. We make every effort to put families at ease during times of loss by making funeral planning simple, understandable, and convenient. 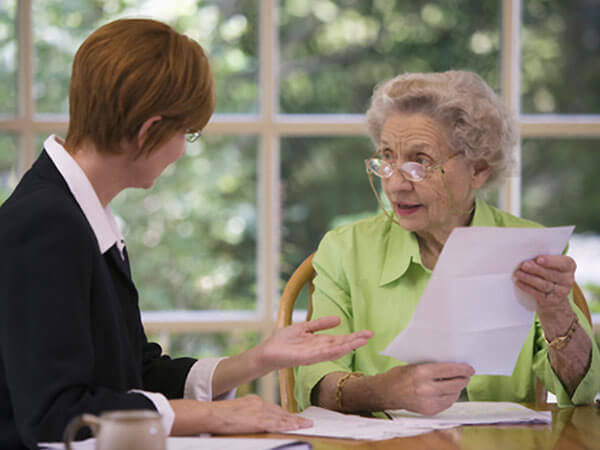 You can feel confident and comfortable in our home or yours, where questions can be answered and your needs met, offering personal attention and informed guidance. 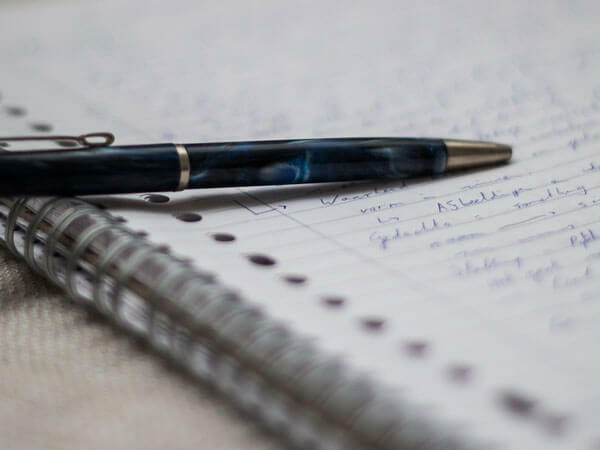 Building trust, meeting your needs, and creating a unique tribute to a truly special life—helping you write a final chapter for your loved one that is beautiful: This is how we take care of your family. While we recognize that there are a lot of options out there, there is only one opportunity to select the right funeral home. At a time when emotions are tender, it is invaluable to receive guidance from a compassionate and sincere professional who is by your side every step of the way, from the beginning to the end. Help is only a phone call away. Our Funeral Service Celebrant adds a distinctive touch in creating a service of beauty and authenticity. 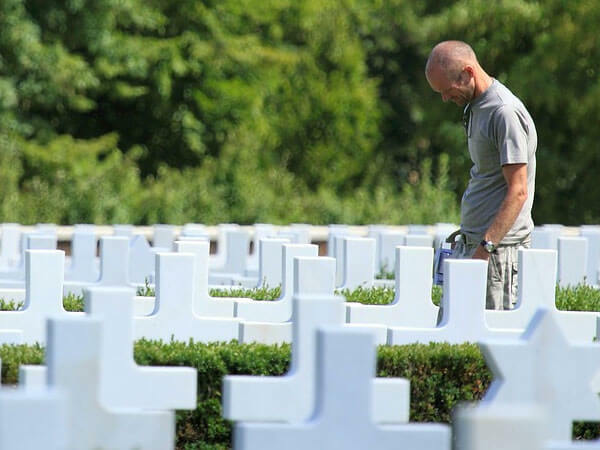 From traditional burials to unique cremation services and tributes to military veterans, we offer personalized services and support. Pre-arrangements made with Hager & Cundiff will be important to your family when the need arises. Let us help you create a tribute to your life. With much to consider and so many options, our family is here to help. Spring will be here soon! 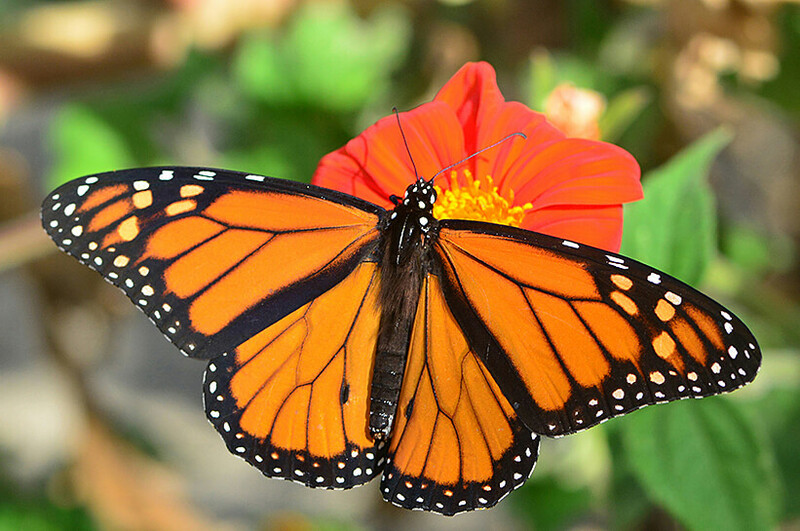 Mark your calendar for our 9th Annual Butterfly Release at 5:30 PM Thu., May 23, 2019. Call our office (859 885-4125) for more information. Directly order flowers, view and sign the memorial book, share memories and more to celebrate lives of those dearly missed. 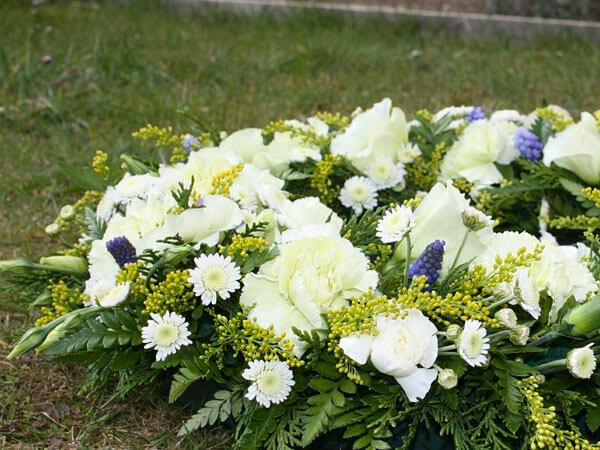 A collection of answers to questions that people often have when arranging a funeral. We are the closest funeral home to Camp NelsonNational Cemetery. We provide help and resources to guide you througheligibility, military honors, headstones, and burial flags for Veterans.